Dusty Taurus, Perseus Molecular Cloud . Hi. Just a few of the latest images i managed to get in the last few weeks. Replied by Kinch on topic Dusty Taurus, Perseus Molecular Cloud . Great work. If I had to choose here, my favourite would be the Dusty Taurus one . Subtle - with lovely stars. Replied by richardsweeney on topic Dusty Taurus, Perseus Molecular Cloud . Kinch wrote: Great work. If I had to choose here, my favourite would be the Dusty Taurus one . Subtle - with lovely stars. Thanks. Yes i think i managed the stars a little better in that one. Replied by Keith g on topic Dusty Taurus, Perseus Molecular Cloud . Beautiful images Richard, I am amazed at just how sharp and colourful the stars are ! Keith g wrote: Beautiful images Richard, I am amazed at just how sharp and colourful the stars are ! Thanks Keith glad you like them. Replied by mykc on topic Dusty Taurus, Perseus Molecular Cloud . 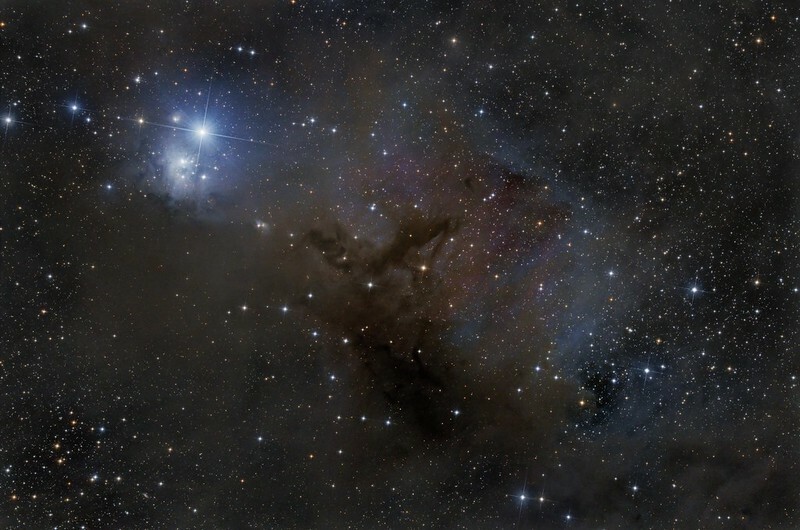 Beautiful images Richard, the subtlety of the colours in "Perseus Molecular Cloud" is stunning. 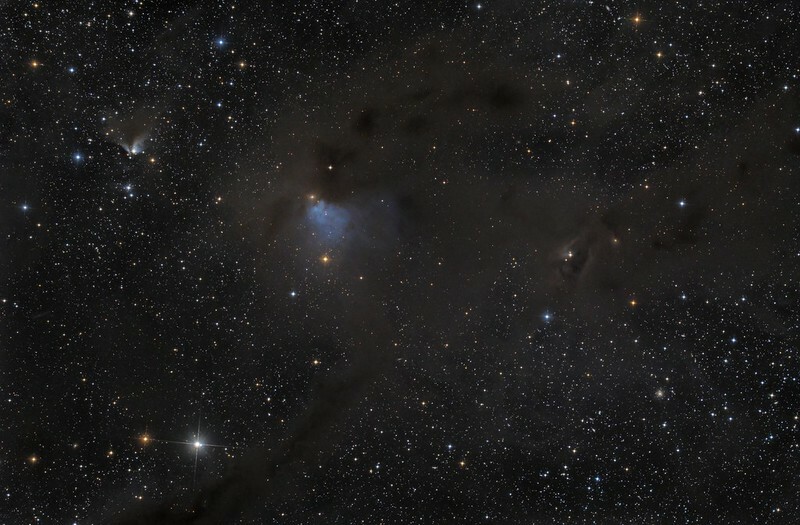 mykc wrote: Beautiful images Richard, the subtlety of the colours in "Perseus Molecular Cloud" is stunning.